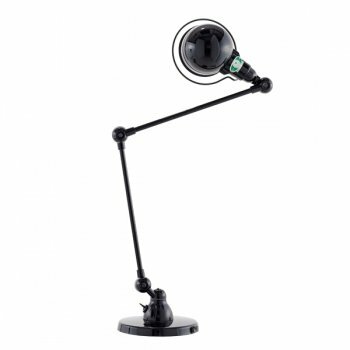 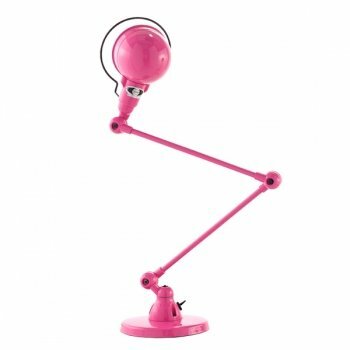 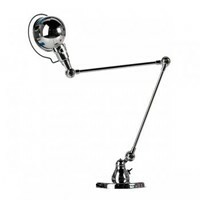 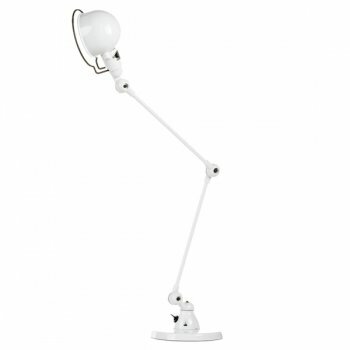 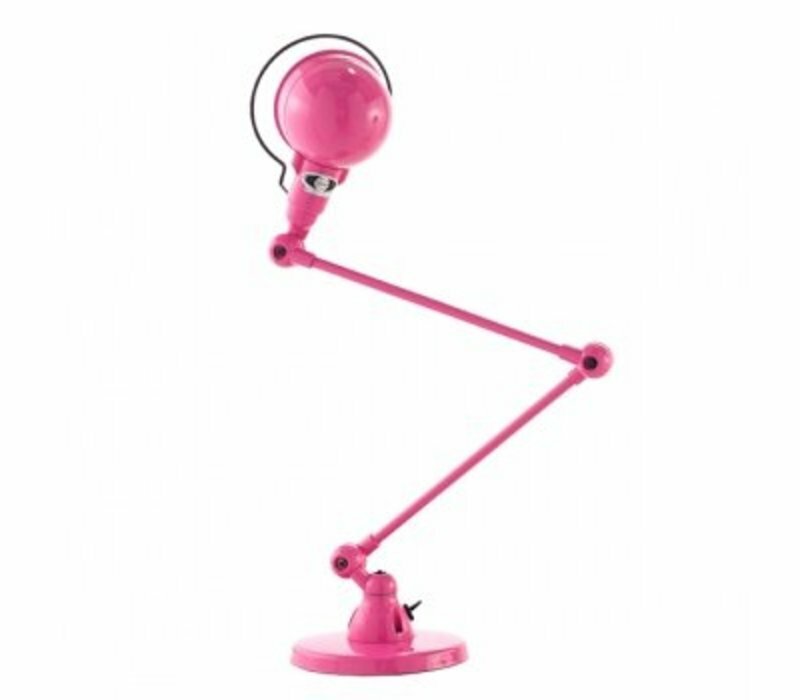 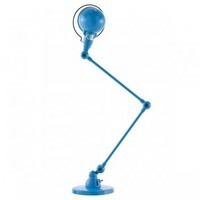 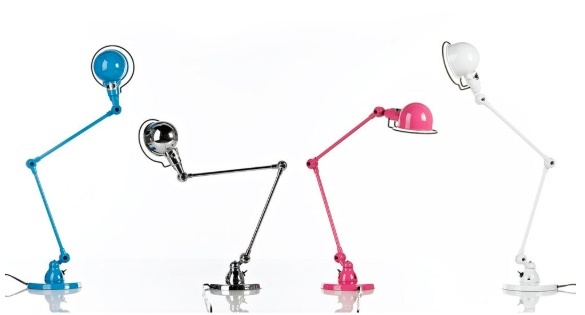 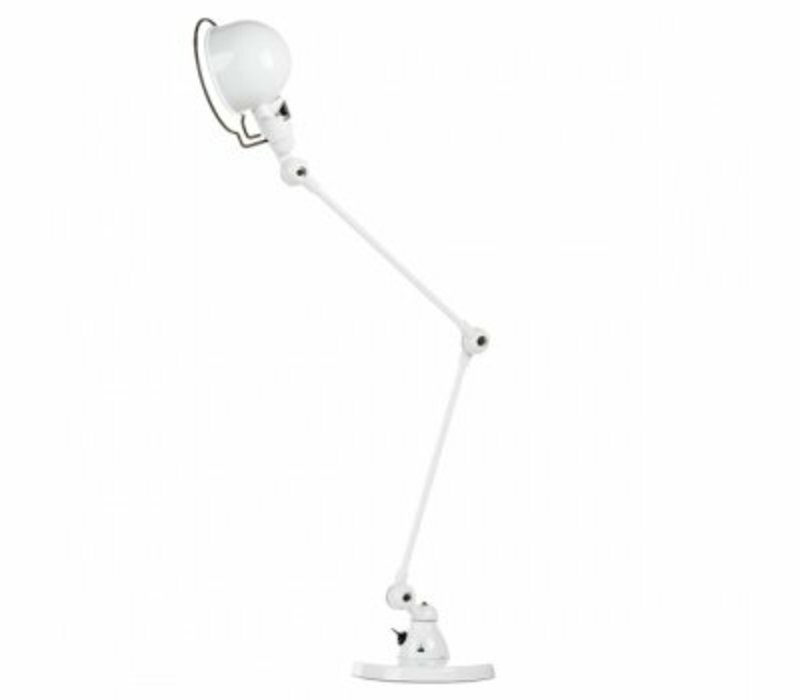 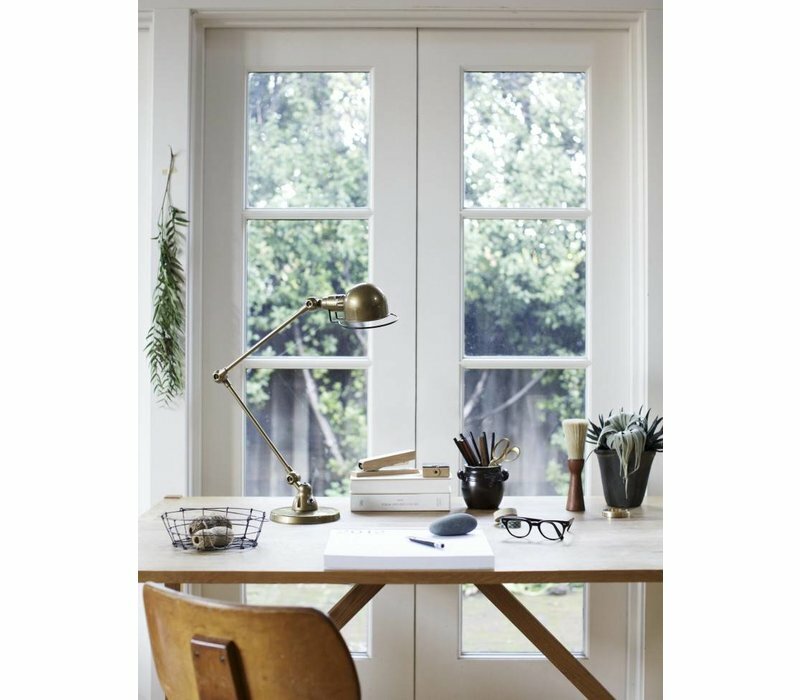 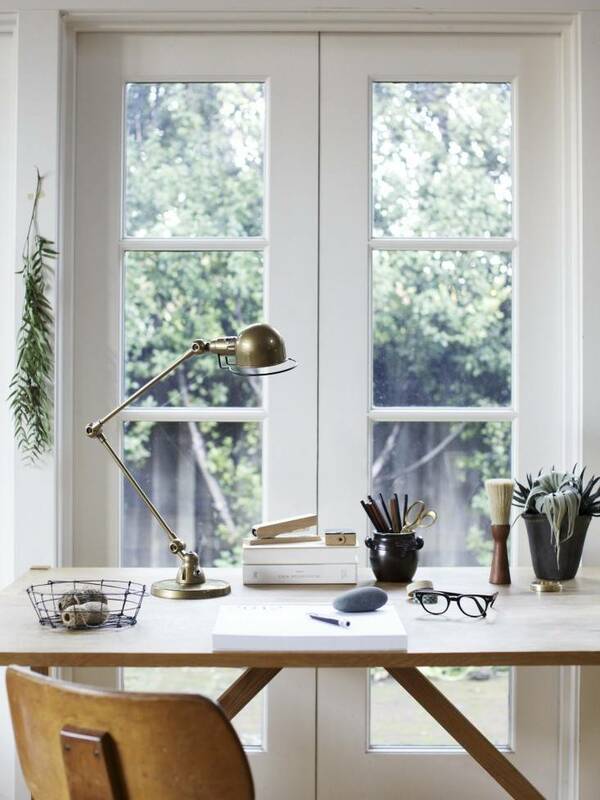 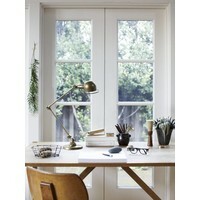 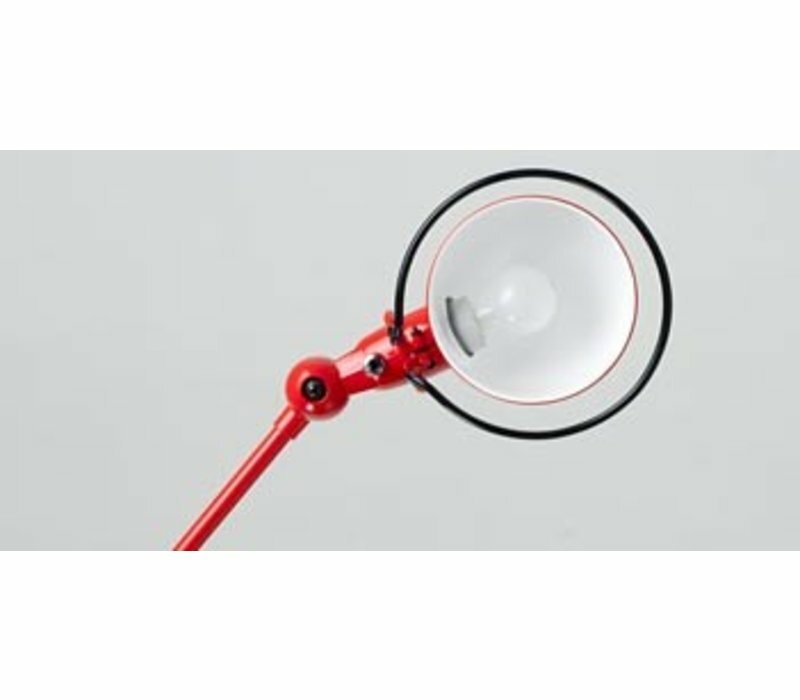 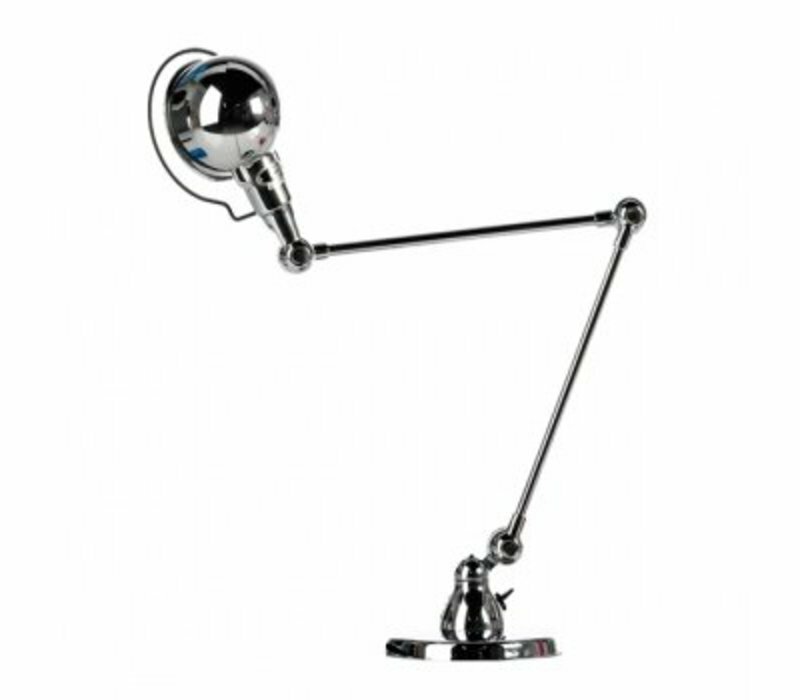 This beautiful 2-arms desk lamp from Jielde is an icon of today's design. 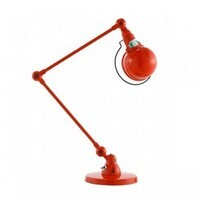 The SI333 2-Arm desk lamp by Jieldé is a great classic of lighting design. 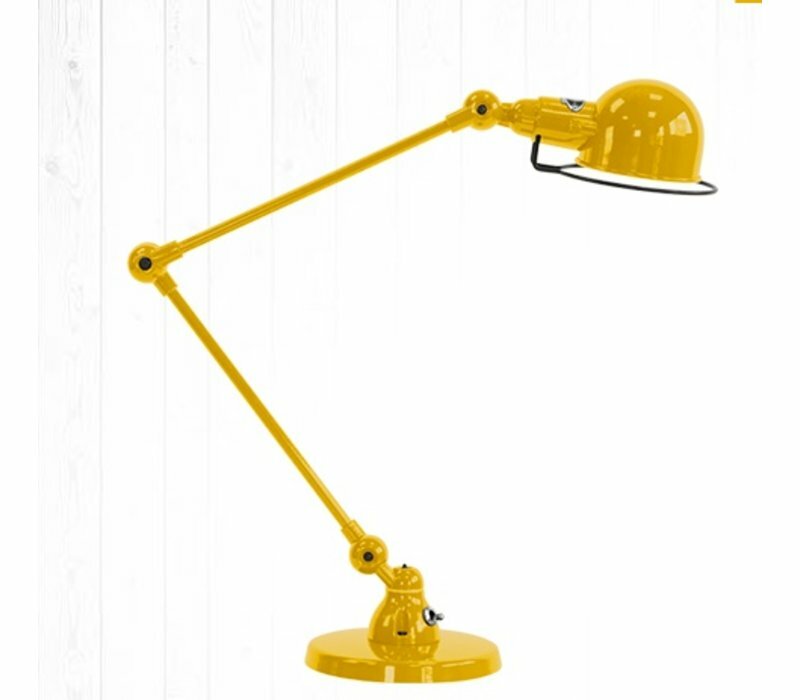 Inspired by traditional industrial lighting, with a combination of articulated arms and adjustable shade, this desk lamp has become an icon of today's design and architecture. 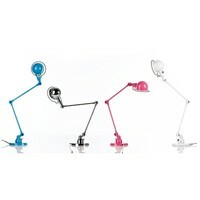 This lamp comes in many shades of colors and can be adjusted as you like to enhance any part of your home. 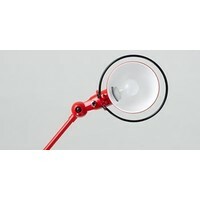 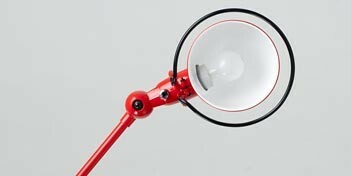 Jieldé is an iconic French lighting company that has become famous for its functional and high performance lamps. 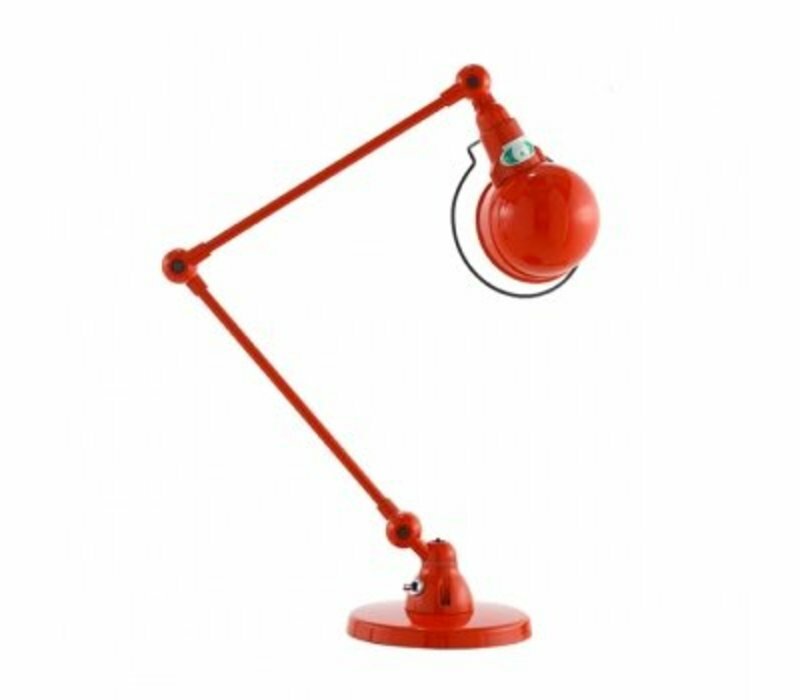 In 1950 Jean-Louis Domecq designed the first lamp as a result of a long designing process. 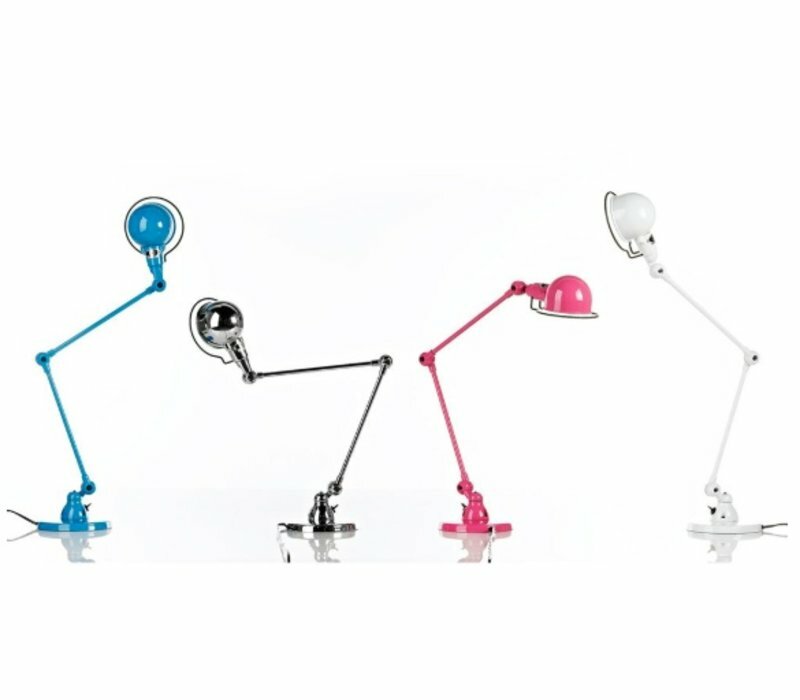 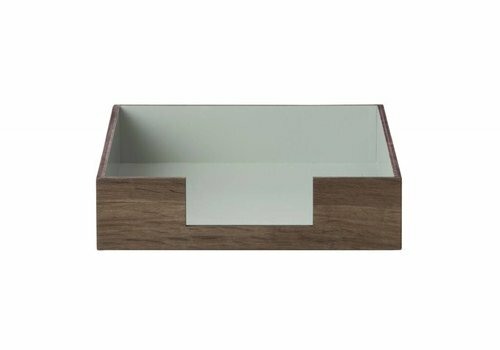 Nowadays Jieldé is still a family company. 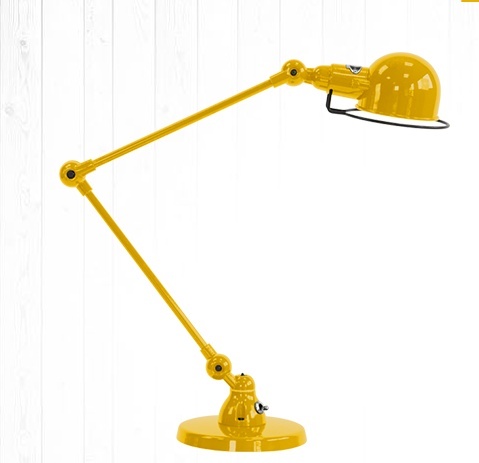 All lamps are manufactured in Lyon, France, according to the same traditional methods. Every lamp is numbered. 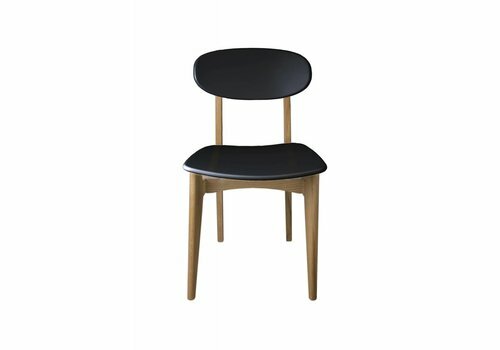 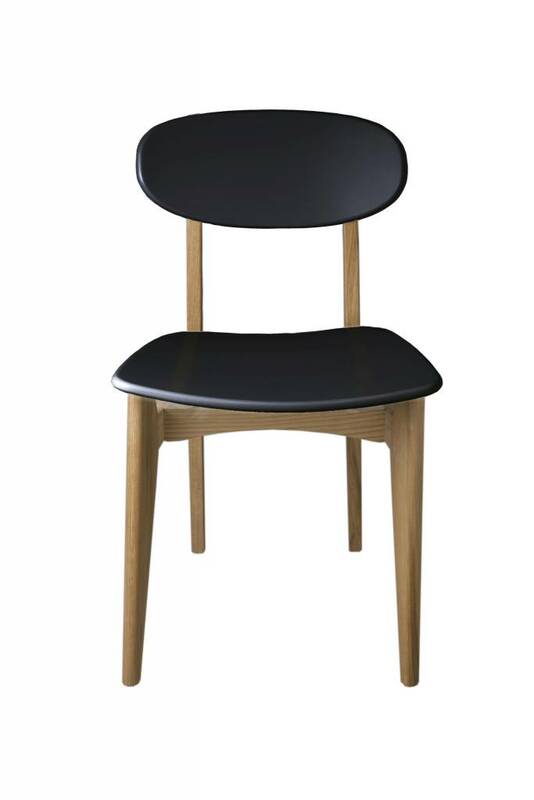 Oak Chair with matte lacquered seat and backrest.